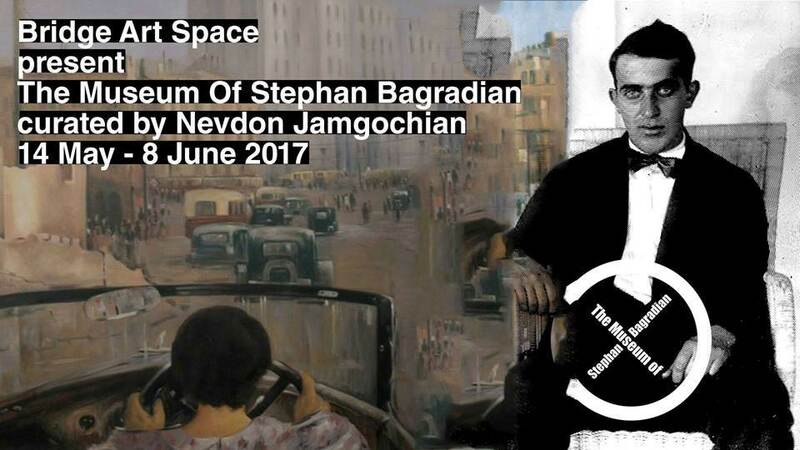 Bridge Art Space and the Bagradian Museum are excited to announce a major exhibition of Stephan Bagradian’s paintings chronicling the building of the Armenian Democratic Republic in the 1920s. One of the most significant painters of the lively art scene of twentieth century Constantinople, Bagradian’s works are an elegant alliance of form and ornament inspired by the Anatolian plains. Each piece is one of a kind—and collectively they create a distinctive art form. In addition to never-before-traveled works of art by Bagradian (including new works under restoration) there will be information about the art world of Asia Minor in the 1920s, and new scholarship about the life and times of Stephan Bagradian. This exhibition is supported by the Guggenheim Constantinople and the Public Bequest for the Arts. Closed - Thu, 6th of January and national holidays. The Bagradian Museum is dedicated to the life and times of Stephan Bagradian. 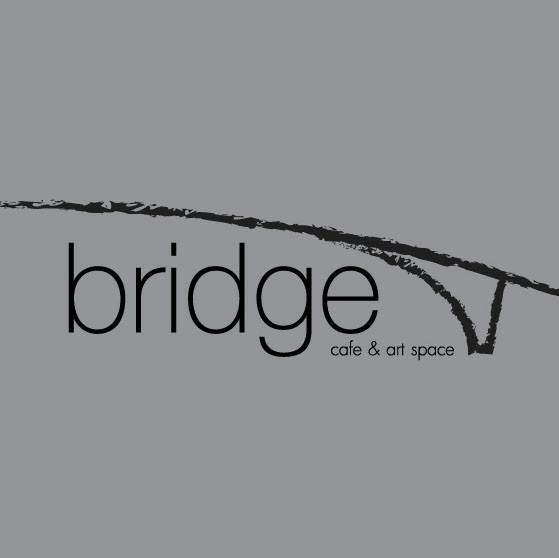 It was founded on April 22nd, 1992 in the former residence and studio of Stephan Bagradian. Today, the Museum has 306 pieces of stored art. The Museum's major activities includes collecting, exhibiting, and publishing work that was made by Stephan Bagradian or illuminates his life. Thanks to a generous grant from the Fondation Université Française, the museum is undergoing an expansion in exhibiting and the systematization of the artist's archives with the aim of establishing a center on Bagradian studies. His private library is currently being cataloged and organizations of various conferences are scheduled. The Museum of Stephan Bagradian exists in a parallel universe, which has been accessed by the artist Nevdon Jamgochian. In this universe, the minor character in the 1933 novel “The 40 Days of Musa Dagh” by Franz Werfel, Stephan Bagradian, lives his life as a painter in a city that does not become Istanbul, but retains its cosmopolitan polyglot nature of Constantinople. As there is no Armenian Genocide of 1915 in this alternate world, the Middle East has remained a culturally mixed world, instead of the various ethnic ghettos, which it seems to be turning in to more and more. By imagining a world where 1.5 million Armenians were not murdered by the Turkish government, Nevdon Jamgochian is honoring those lost and calling attention to the genocide denial of the Turkish government.